Nifty Updates :- Today Nifty is going to open at soft note having the weak to flat cues of asian market.Nifty is expecting to trade with rangbound session and is likely to trade in the narrow range of 5630-5740 levels.Nifty is now expected to head higher till 5,760 with support around 5,681 in the short term. The key supports in the immediate run will be around 5,681 and resistance will be 5,760. Intraday Stock Tips Today :- Buy RELIANCE CAPITAL above 460 with target of 463 with stop loss of 455. Sell GODREJ CP below 667 with target of 665 with stop loss of 675. 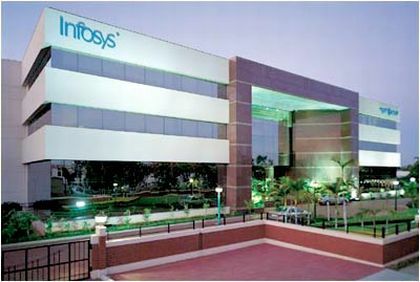 Results Today :- Infosys, HDFC Bank , DCB , Heidelberg Cements , and TTK Prestige will announce their second results today. Markets would also keenly track IIP data for the month of August. A weaker-than-expected August industrial output data on Friday will be a key input ahead of the Reserve Bank of India's policy review on October 30.